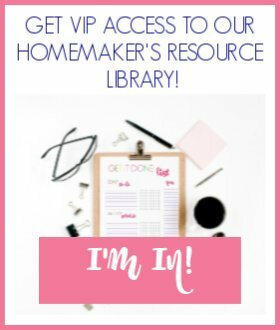 This fun post on making money at home is sponsored. Please see my disclosure policy for more details. One of the most popular topics on the Internet is how to make money at home. What if I told you that you could save money and make money at the same time. Does it sound too good to be true? 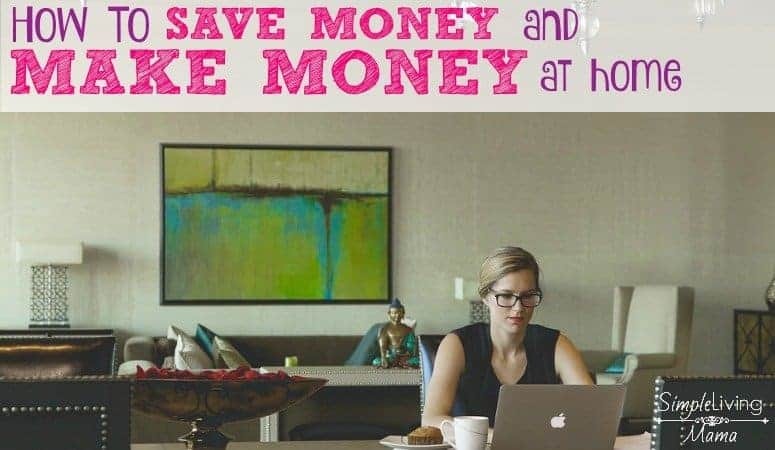 I thought so at first, too, but now I can tell you first hand that you can save money at your favorite stores and earn money relatively quickly! 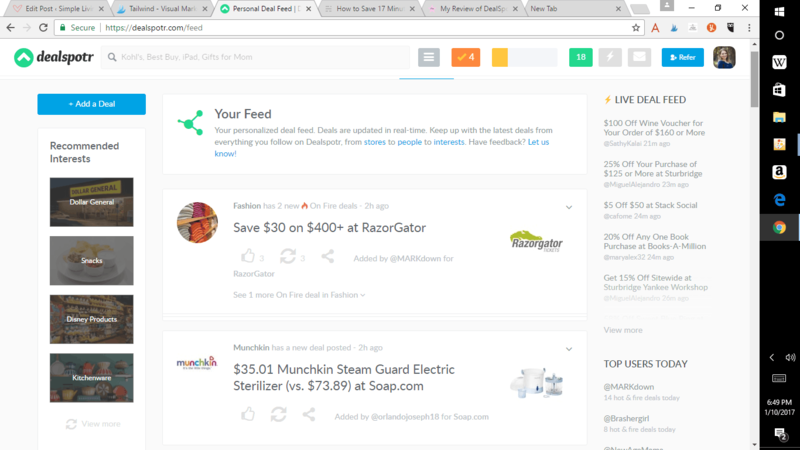 The site I use to save money and make money is Dealspotr. Dealspotr is like the Wikipedia of deals. Let’s say you’re shopping Gymboree for new clothes for your daughter. You go to check out and see that empty little box for a promo code. That box is calling your name. Where are you going to find a promo code? Dealspotr is the first place you need to check. Each deal posted on the site is crowdsourced. There are over 30,000 members on Dealspotr and the members on the ones who post and validate the deals. 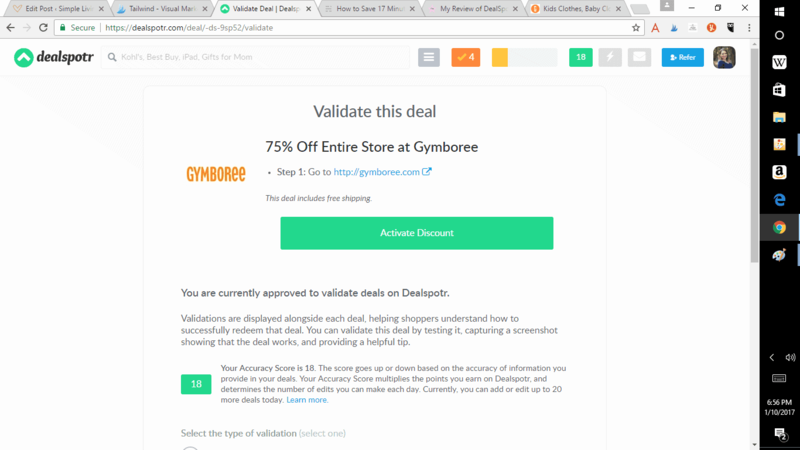 Another awesome perk of Dealspotr is that it has the highest percentage of valid coupon codes of any site. You can subscribe to your favorite stores and when you login, you can go to your own news feed and see if there are any current deals for the stores you shop at the most. It’s pretty awesome! You make money on Dealspotr by earning points. Every 1,000 points your earn is worth $1. There are multiple ways to earn points. 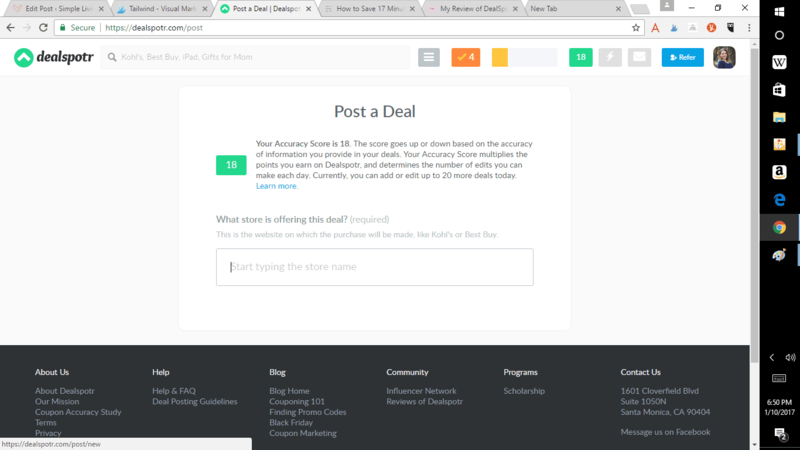 You can post a deal, which you can find in your email inbox from your favorite stores, or on the websites of your favorite stores. Posting a deal is straightforward. Simply log in, push the blue button that says “Post a deal” and begin typing the name of your store. You can post a promo code, a coupon, sale announcement, or in store printable, or a deal on a specific product at a noteworthy price. Sometimes you will find that your deal is already posted. Don’t worry, you can still validate it and earn points also. 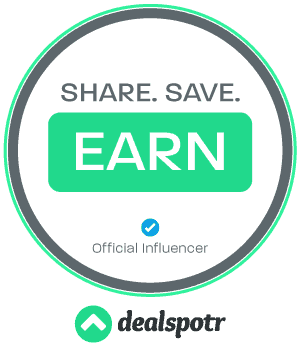 Dealspotr wants all of their deals to be accurate, so you can easily test that a deal is accurate and earn points for it! You can choose to validate a deal, correct information, or invalidate the deal. Once you reach 10,000 points, you can get a $10 Amazon gift card. This is a great way to stock up on gift cards for Christmas shopping or birthday shopping. Plus, if you sign up with my referral link, you’ll get 5,000 points, so you will already be halfway to earning your first gift card! Dealspotr even gives you a handy checklist every day with things you can do to earn points! At first I thought I would actually have to purchase an item to earn points, but that’s not the case. You simply need to add a deal to the site, or validate that a deal is working and you can earn your points without spending a dime. My biggest complaint with Dealspotr is that it is not something that you can do too quickly. When you post deals or validate deals you have to also post a screenshot. So, I take a screenshot and edit it in Paint and then upload it to the site. That’s a pain in the backside, but I understand why they do it. There needs to be actual proof or anyone could post anything. Other than that, I’ve really enjoyed my time on Dealspotr. It’s been kind of fun to hunt down deals and post them within the community. If you love a good deal, go ahead and try Dealspotr. Don’t forget you’ll earn 5,000 points by using my referral link! I’ll have to check this out. I currently use swagbucks to make some money online – you can earn swagbucks (which can convert to paypal, giftcards to amazon, etc.) by doing surveys, watching videos, shop and earn. 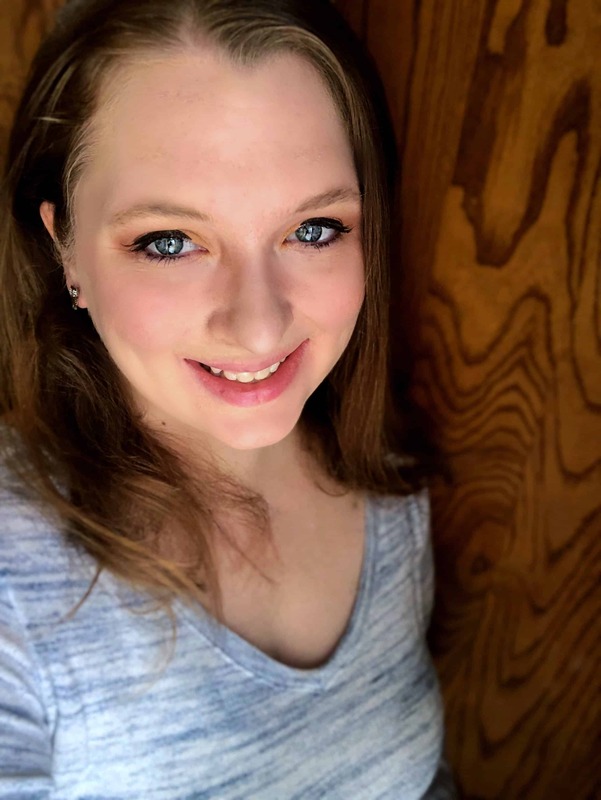 It’s pretty cool and there is a facebook group of people who work to help you find good ‘offers’ and ways to earn.